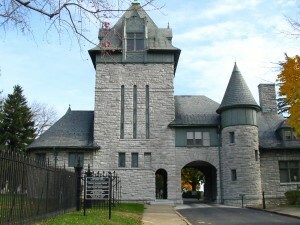 Mount Hebron Cemetery is a unique community institution. It is a complex of four adjoining burying grounds embraced within a common enclosure. Hours of Operation: Gates are open Sunday through Friday 8 AM to 5 PM.